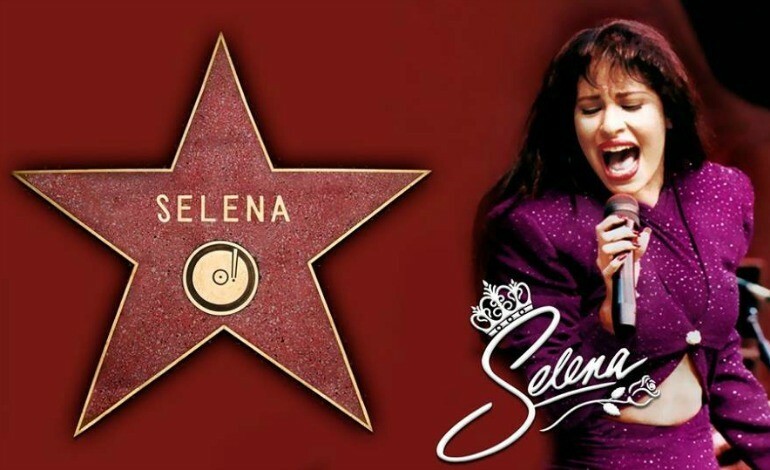 The Queen of Tejano singer, whose 21st death anniversary was on March 31st, is one of the 34 celebrities to receive her very own star on the renowned strip. 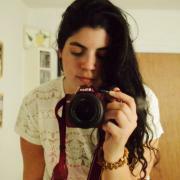 She will be honored in 2017, posthumously. The amazing news was announced Tuesday by the Walk of Fame Selection Committee of the Hollywood Chamber of Commerce, revealing the new stars in categories such as motion pictures, television, recording, theater and radio. “As a Walk of Famer myself, I know these honorees will look back at the day of their ceremony and remember it with fond memories shared with family and friends, and of course, the fans. We look forward to their big day as the Walk of Fame Class of 2017 become part of Hollywood history on this famous Walk,” he added. Below are all the personalities scheduled to receive their very own star on Hollywood's Walk of Fame in 2017. Congrats to the honorees, especially our Latino stars!